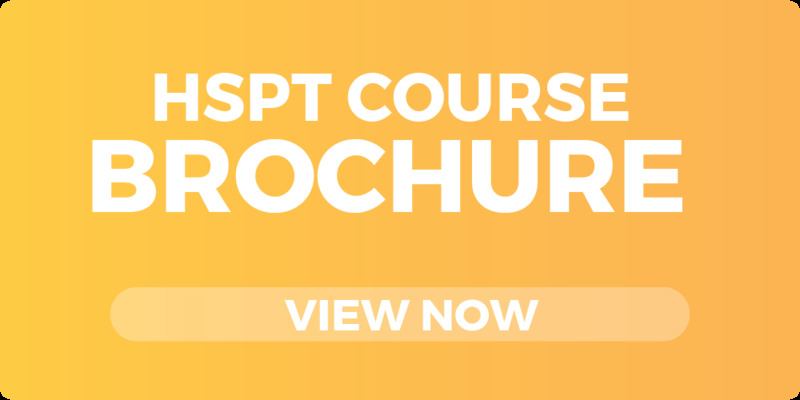 Our HSPT Private Group Course offers the same personalized instruction and individualized as our Private 1-on-1 Course, but with a small group of students. 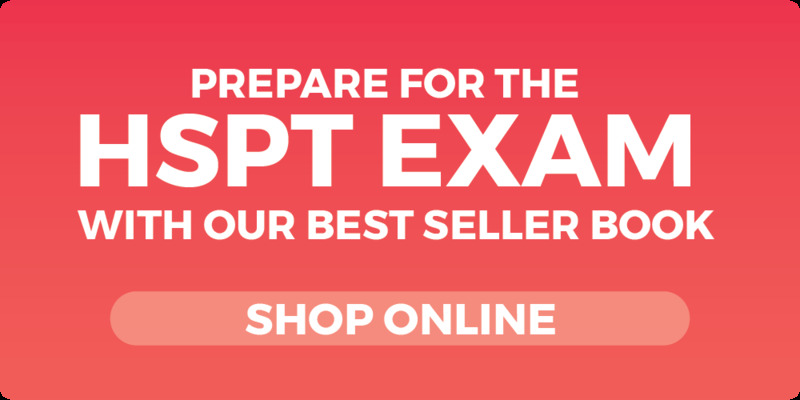 This option is best for students who want to learn and study with their close friends and enjoy the same benefits as the Private HSPT 1-on-1 Course for a lower cost. Our teachers are highly trained and well educated; all have at least a Bachelor's Degree and some have a Master's. We put our teachers through a rigorous selection process and train them thoroughly in all our secret test-taking strategies and techniques. We only work with the most experienced, dynamic teachers who are skilled at creating a fun learning environment. Our teachers are highly skilled and passionate about educating and helping students achieve success! How much your course costs depends on where you decide to meet. To schedule a Private Group Course, please call us at (510) 490-7000 and request our Private Course Coordinator. You can also contact us online for more information. Please call us at (510) 490-7000 and request the tutoring coordinator, who will work with you to schedule your Private HSPT Course.